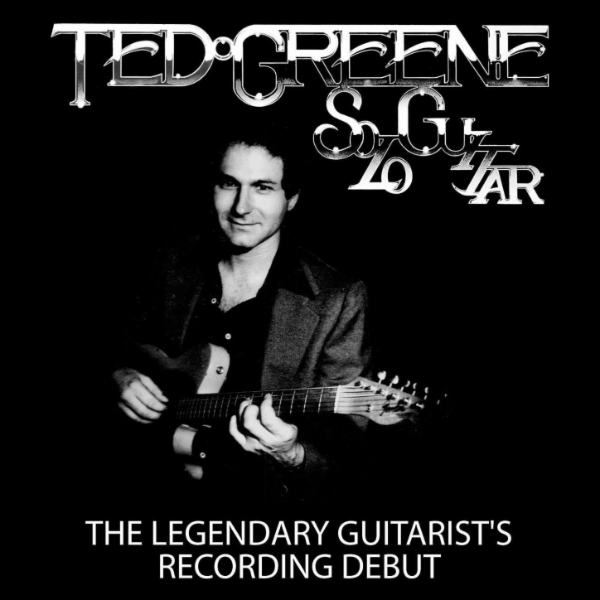 This time I want to talk about an extraordinary guitar player, who died in 2005: Ted Greene. I have to admit, that I was introduced to him accidentally when searching online stores for recordings of Gershwin tunes. I bought the only album that he ever recorded and still is one of the most beautiful solo guitar albums I ever heard. The album is called “Solo Guitar” and was recorded in 1976, around the same time when Joe Pass recorded his “Virtuoso” albums. Joe Pass became famous and Ted Greene is forgotten, it seems. He wrote four books: Chord Chemistry, Modern Chord Progressions, and Jazz Guitar Single Note Soloing Volume 1 and Volume 2. These books became quite successful and are still available. 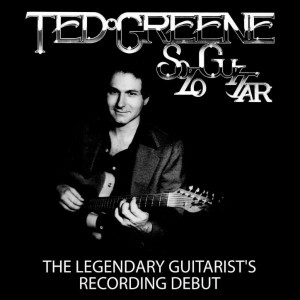 The album “Solo Guitar” was recorded at a time where Ted was having a Sunday night gig. The recording was made over 10 hours on two days where Ted was just playing what came into his mind. Out of this material 8 songs were put into this album. The list contains versions of Gershwin tunes ( A medley with “Summertime” and “It Ain’t Necessarily So” and “They Can’t Take That Away From Me”) and cover versions of other famous songs like “Ol’ Man River”, “Send in the Clowns” or “Just Friends”. Ted Greene experiments on all this songs with different styles of playing (walking bass in “Just Friends” , classical almost baroque chord progressions and flageolet melodies in “Danny Boy” or just changing the key in “They Can’t Take That Away From Me”). The whole album shows the commitment of Ted’s playing to melody and harmony and results in perfectly balanced chord progressions and voicings. This is really one of the greatest solo guitar albums I know. Since Ted was having so many students there is still an active Ted Greene community on the internet. You can find transcriptions from the album and many other student’s material compiled on the website www.tedgreene.com. You will also find a lot of interesting videos on Youtube. I selected one video from 1993 where he plays “Autumn Leaves”. Ted speaks briefly also about changing keys “since it starts to loose it’s charm” when you stay on the same key for too long.